We are supposed to find the perfect partner on our own, or with some help from a friend, or even online. But how about this, rich people in China pay a special matchmaker, called "love hunter", to find them the ideal bride(or husband, although rarely) for a hefty fee. And we are talking lots of money here, from tens of thousands to hundreds of thousands dollars if everything goes smoothly and a marriage does happen. Needless to say, the love hunters have whole teams of scouts, which are on a constant lookout to find someone, who matches their client's description. It is a tense job(imagine how many potential candidates are there! ), but highly profitable. 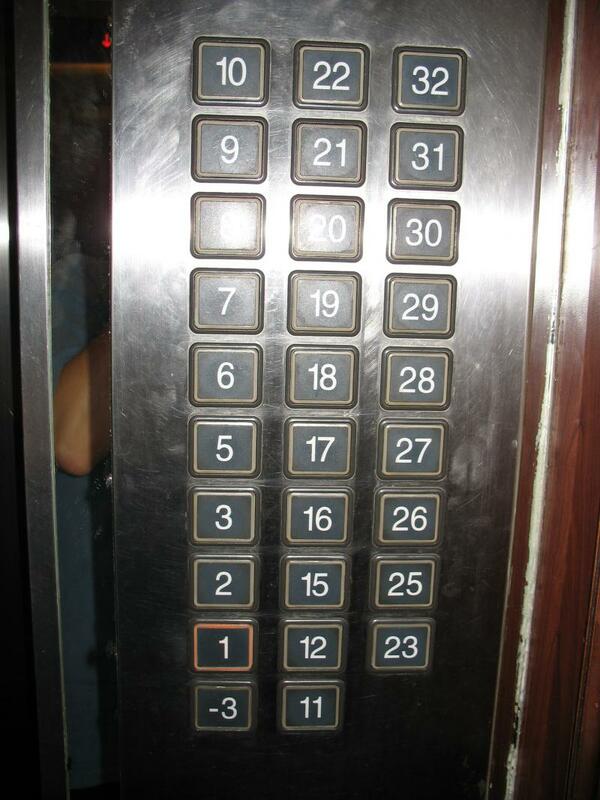 Asian people are big on superstition as we all know. Just go and check how they react to ghost pranks! The Mayan prophecy about the impending end of the world found strong roots in there and many religious (and not so) nutjobs started spreading the world, and acting weirdly. 93 people were arrested, most of them within a cult, which requires its members to give all their possessions to the group. If they are truly this naive, it also makes sense for them to trust an old calendar from a forgotten ancient civilization. 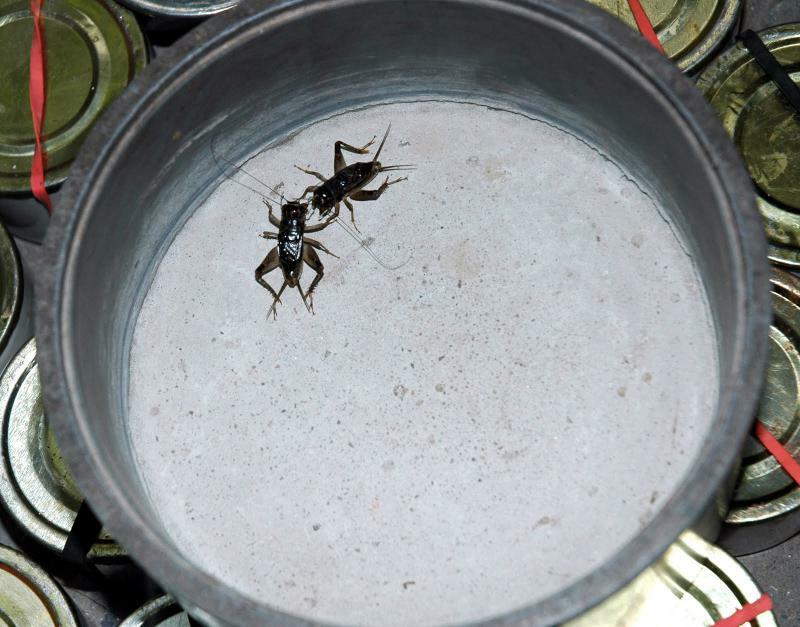 Most of the world regards crickets as fairly annoying because of the sounds they make. In China they are honored because of their beautiful music. The next logical step was to make them fight against each other. Not even kidding, cricket fighting is a legitimate sport with a market and bets, which reach hundreds of thousands dollars in the big underground fighting competitions. Cricket champions are taken good care of, feeding them properly, training them rigorously and finding them good females to breed even more champions. The prize for said winning crickets can fluctuate a lot, from a couple of hundred to a thousand dollars for a single one. It is crazy! This horrifying protest method has been, unfortunately, very common in China, especially when it comes time for new leaders to take the helm. Mainly Tibetan monks resort to setting themselves on fire, but in recent years citizens from Tiananmen have also tried it. The fear of another suicide in a highly saturated public place is so high, the government resorts to positioning firefighter squads alongside major gatherings and protests. The police is obviously not enough to prevent something like this from happening. No, this is not a name, and no, they are not always red. They are sometimes deep green. The pollution in China is very prevalent. Hell, it can be seen from space! If the air is so bad it only make sense for the water to be in a similar, if not even worse condition. 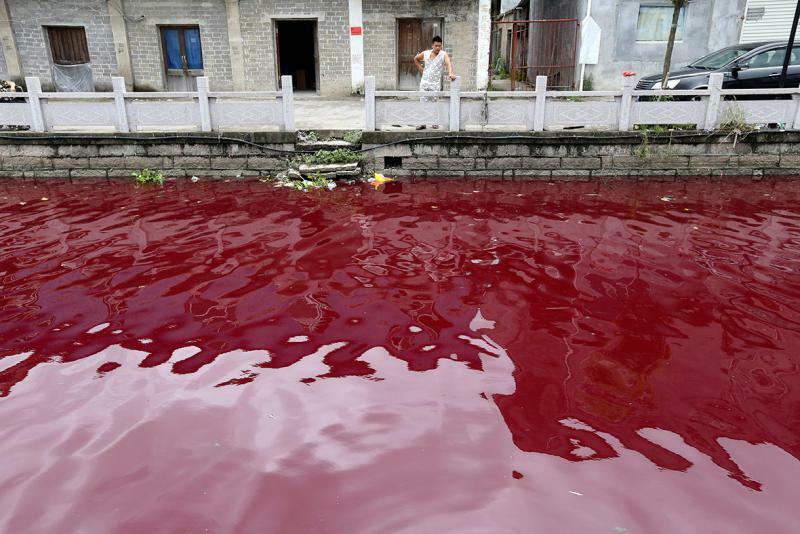 One example is the Jian River, which turned bloody red in 2011 thanks to chemicals being dumped illegally in its waters. As it stands, the rapidly growing economic has left nature into the dirt, so to speak. They are not some ancient castles, oh no, they are recently built cities, which don't really do anything significant. 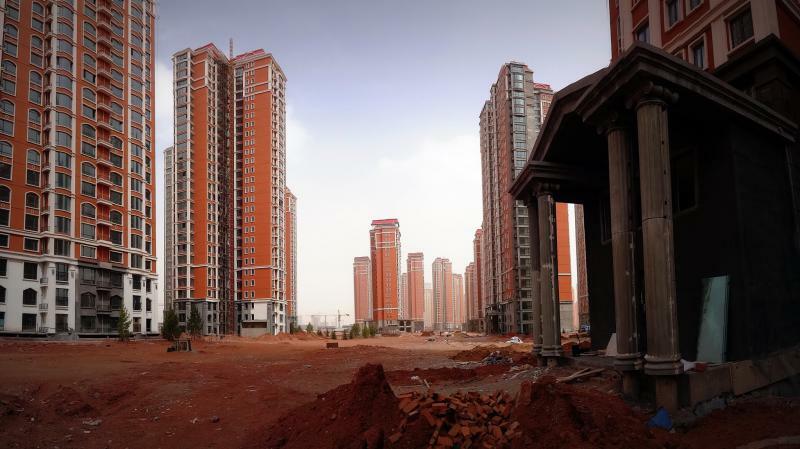 It is said that every two months the Chinese built a new Rome, but after the huge economic growth it seems that the supply has finally surpassed the demand. Heavily. Consider this, several million people are entering the workforce each year and they need to do something, otherwise the country and the government will look bad. I am sure the ideas were grand but in the end the buildings are sitting there abandoned in all of their shining glory. A shame. In 2011 the longest bridge in the world was built. 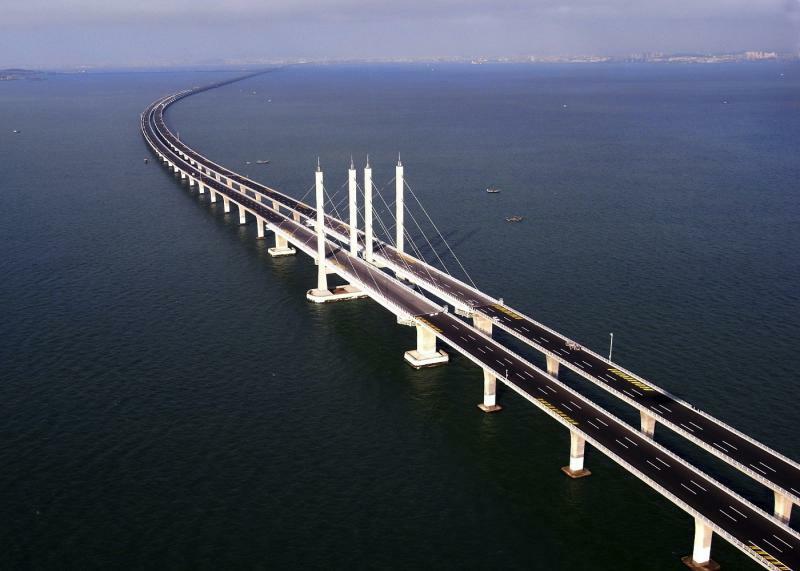 The 45 kilometers long wonder connects the city of Qingdao with Huangdao. One major detail though. It is not used by that many cars. This architectural marvel simply does not reach expectations and is perhaps one of the many bad investments the government has made in its efforts to build a infrastructure, which will rival and surpass the ones in the other big superpowers. Well, in the end an even longer bridge is under construction, so as long as money flows from the big investors, China will continue with its grand plans. While we are on the topic of traffic, welcome to the Golden Week! It means a bunch of holidays, which span across a whole week and prompt people to travel. Road tolls are suspended, which prompts them even more. What they end up with is the mother of all traffic jams. This is what happens when around a hundred million people decide to hit the road at the same time. Chinese are patient though. Most of them have their portable games with them, work out on the road, or even play tennis. It is quite the show and if anything at least makes people socialize with each other instead of going into a road rage mood. A sharp razor held closely to a person's eye. It is not a horror movie, just a mundane procedure in China, which lasts for about 5 minutes and goes with the normal shaving, and cutting of hair. The procedure is mostly harmless(as long as the practitioner knows what they are doing) and pretty beneficial for the eye. It removes ulcers and scar tissue under the eyelids, and forces them to moisten the eye at the same time. However, the eye shave can also damage the retina no matter how gently it is performed(not to mention infections with dirty instruments), it is no wonder it didn't spread across the world. 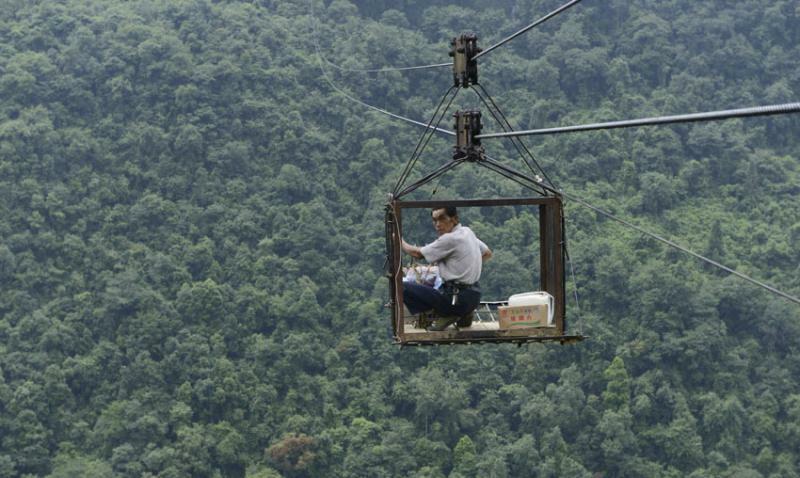 The village of Yushan has a very peculiar way of transporting people and goods to the outside world. It is called The Sky Road and it a system of cables and metal cage, which hangs 400 meters above the valley floor, and is 1000 meters long. Yes, leaving your home place indeed becomes an adventure for the residents of Yushan. All 200 of them. To be fair at least the system is very convenient, otherwise people must travel for days before reaching the nearest populated village.